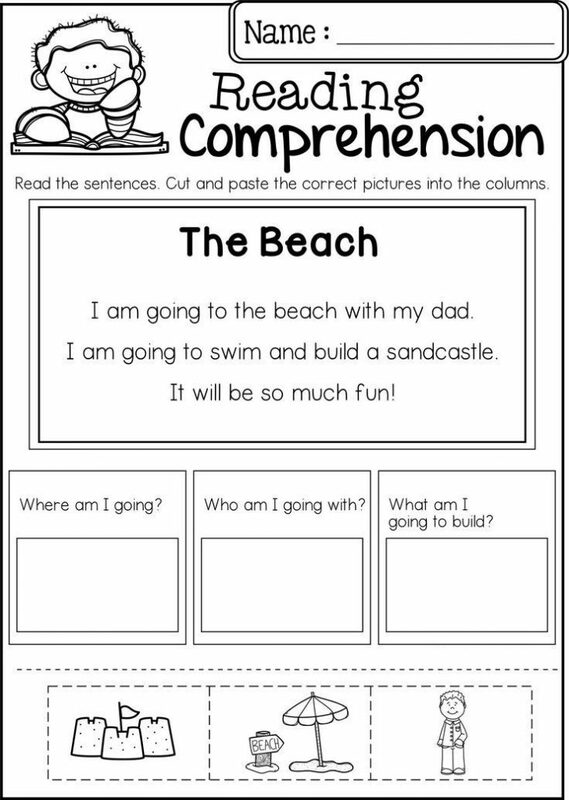 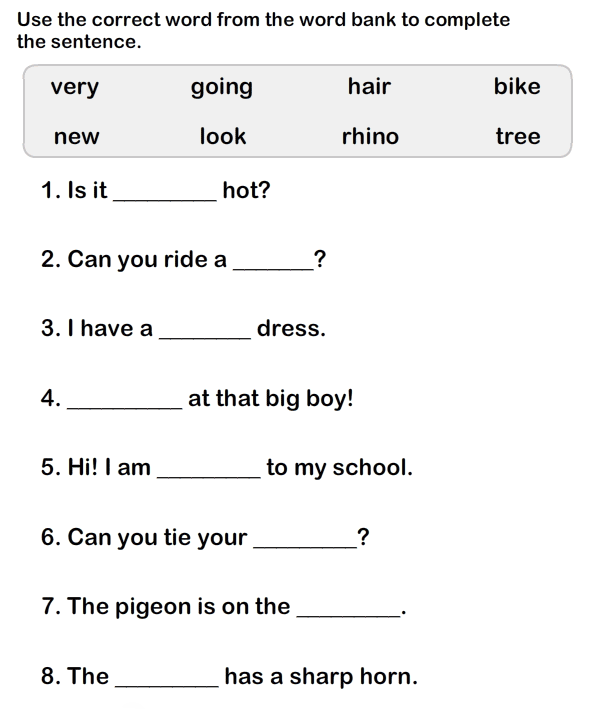 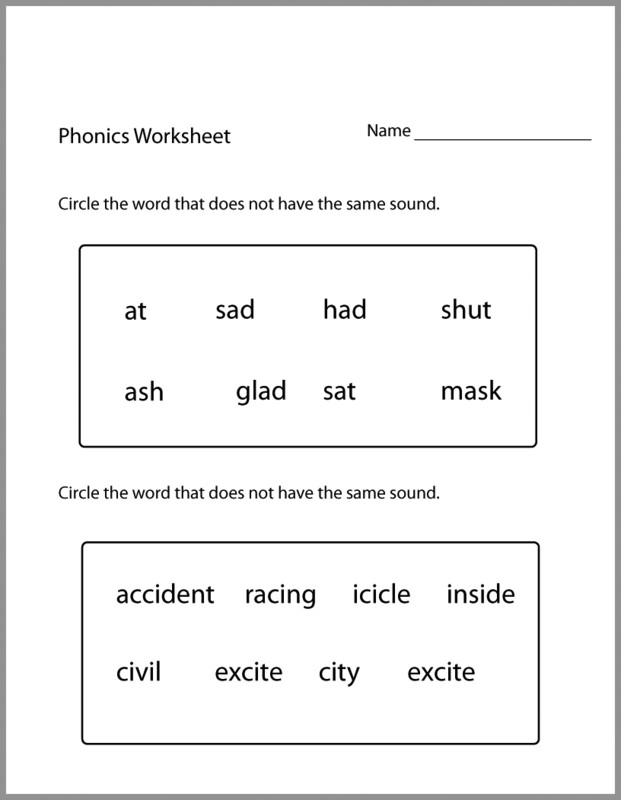 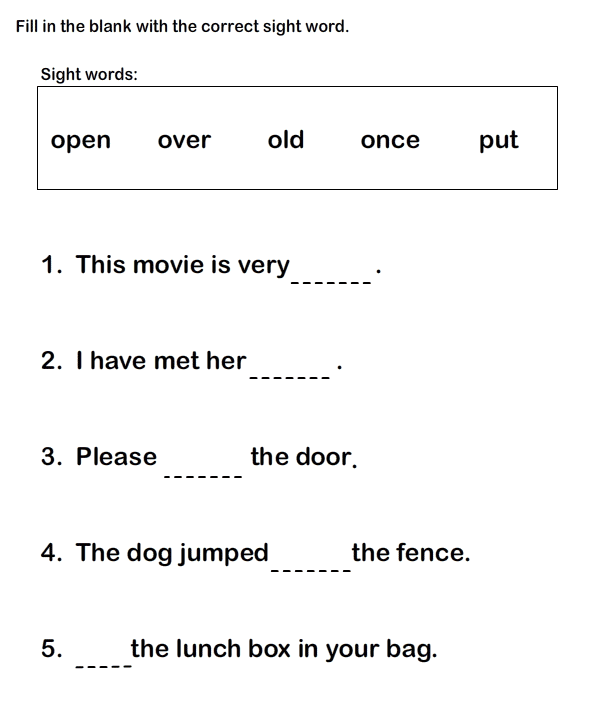 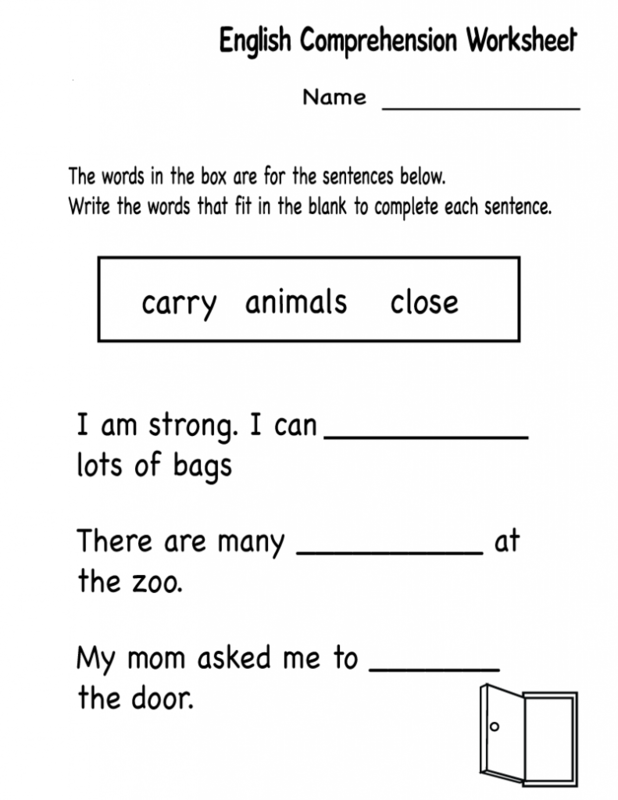 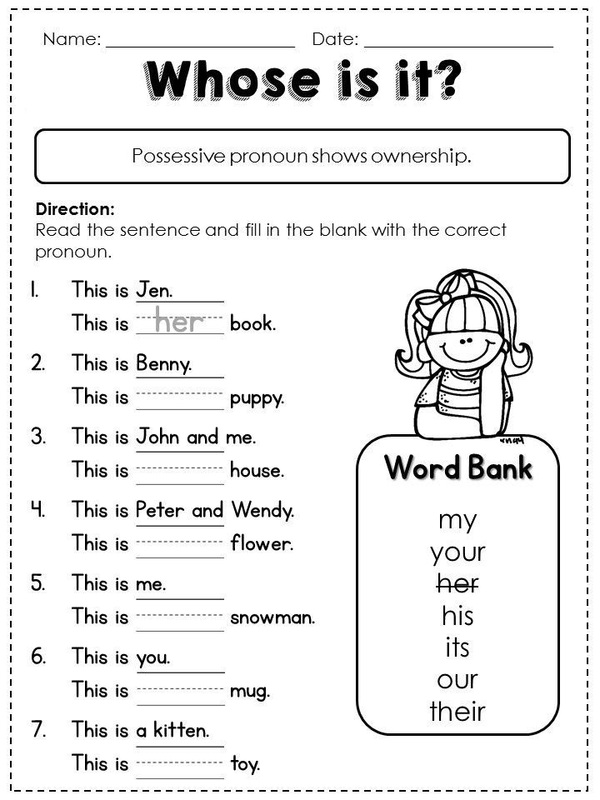 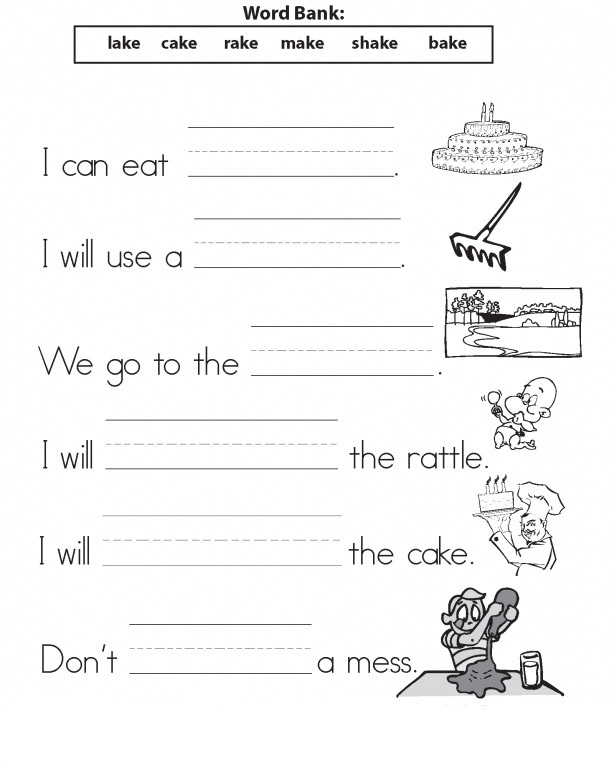 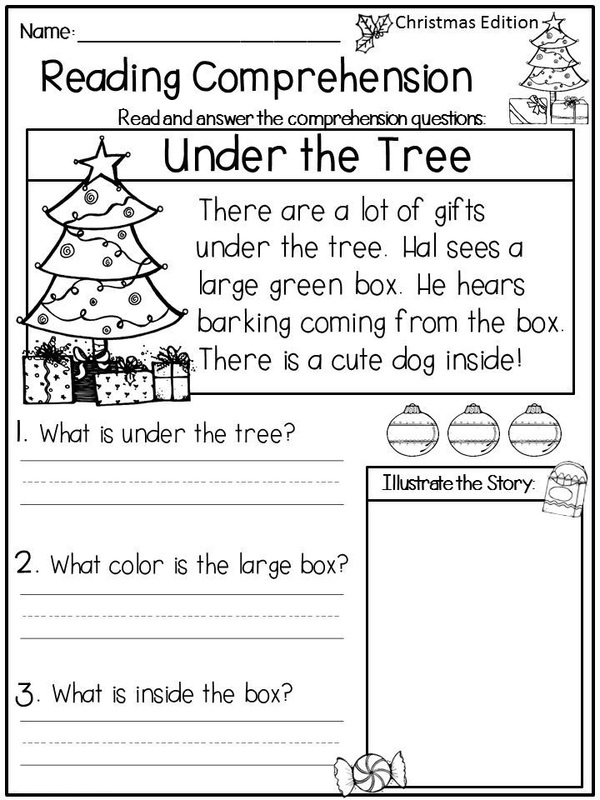 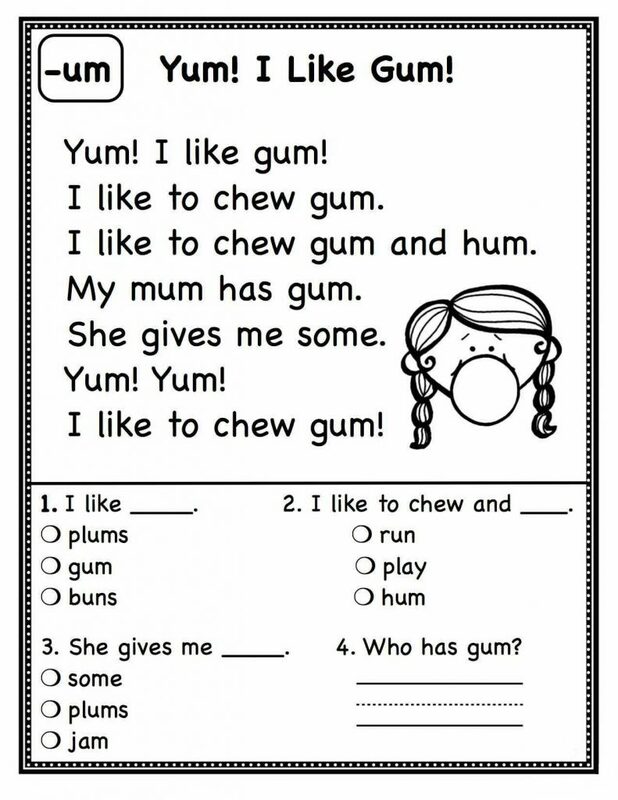 1st Grade English Worksheets are a great way to get your little ones off to a great start in reading. 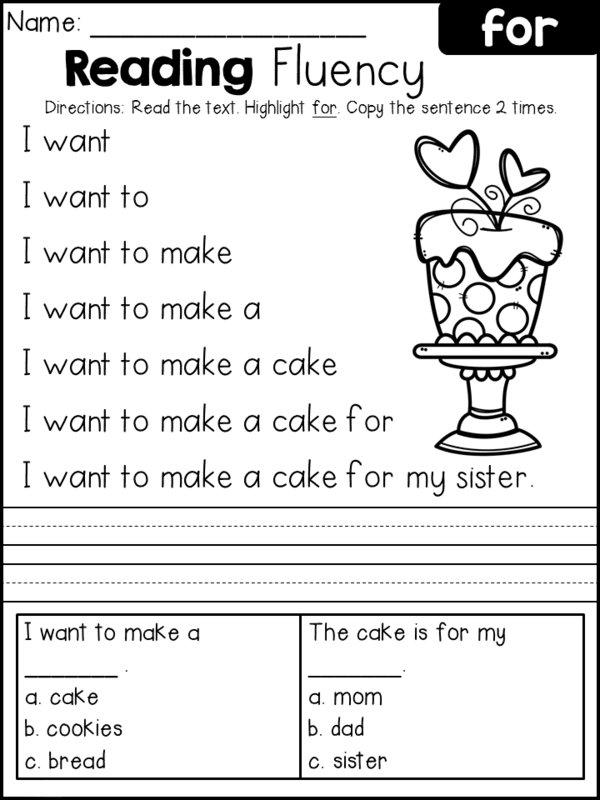 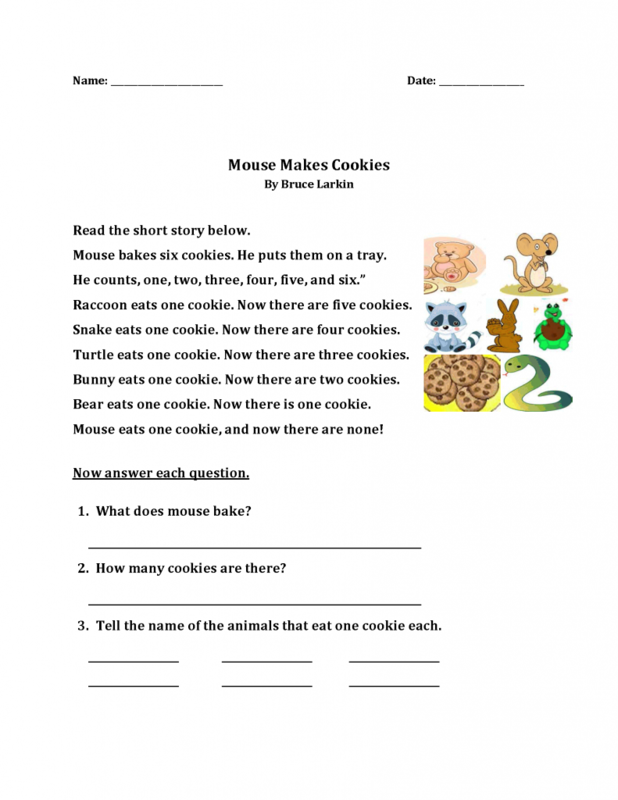 Worksheets are fun and perfect for little learners. 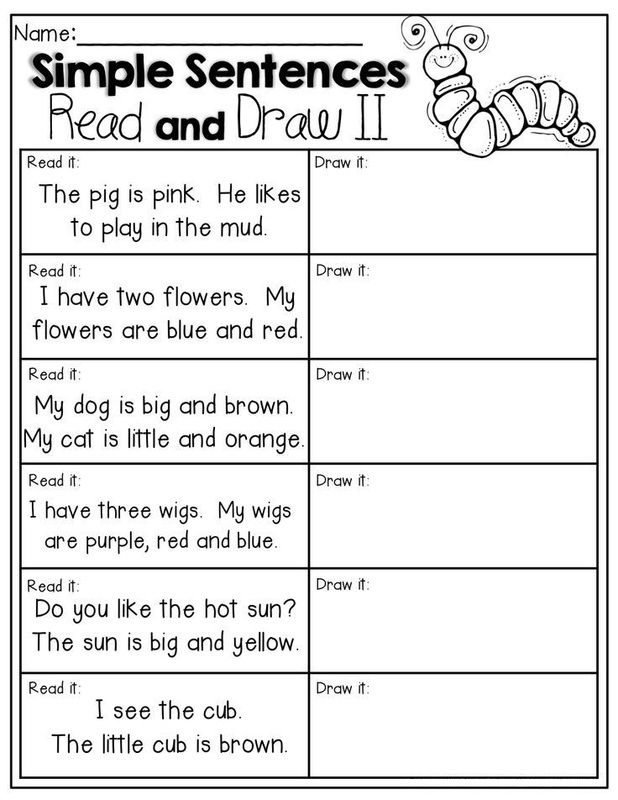 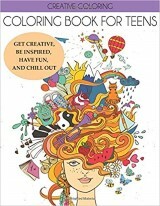 We have all kinds of fun themes to keep them interested. Help them with reading comprehension, spelling, word sounds and more. 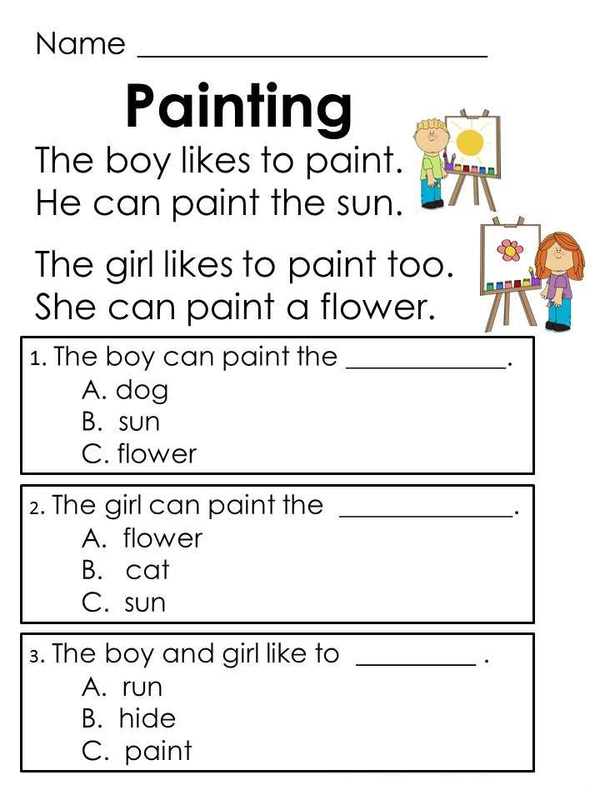 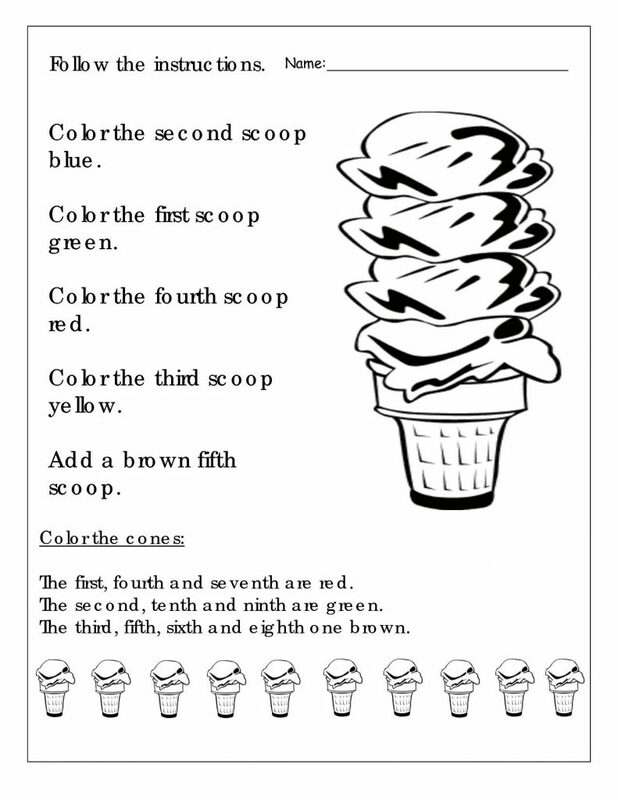 Print all all of our worksheets for free. 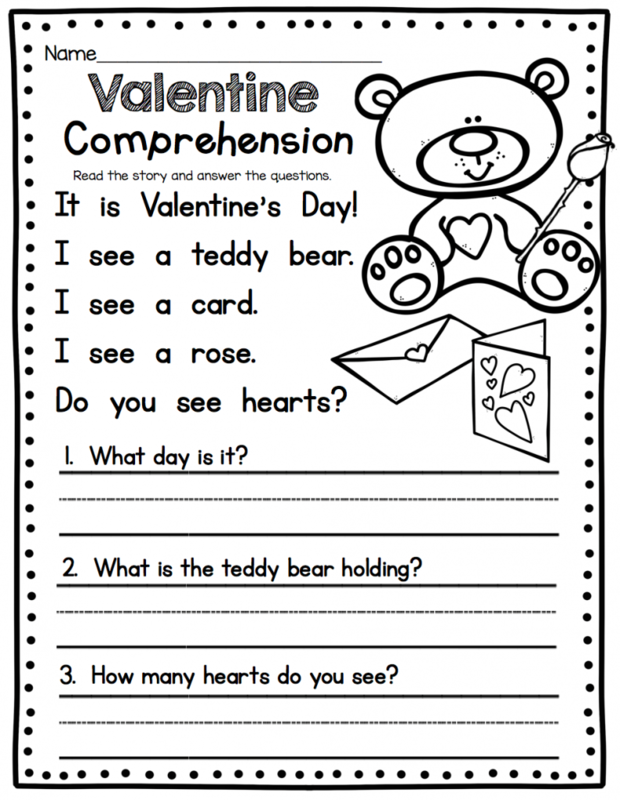 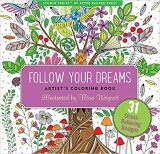 When you’re done with these, we have more 1st grade worksheets, including reading and math, and some fun word search puzzles, too.